There are only two kinds of sins. There are mine and there are yours. My sins? They aren’t so bad. Little white lies. Something everyone tries. What? After all I’ve been through? Can’t you see? It’s just part of growing up. But you? You should have known better. I mean, how could you? I guess it’s who you are. My sins are understandable, forgivable, deserving of grace. Your sins are unforgivable, permanent scars, a big disgrace. You? You’ll never change. Always be the same. But me? I’m a work in progress. On the mend. Clay being molded. Getting better every day. I mean. Well. It’s just that sometimes I slip and fall. Then there is you. Everyone knows about you, with your motives impure. Aren’t you ashamed? How do you live with yourself? There is no comparison. 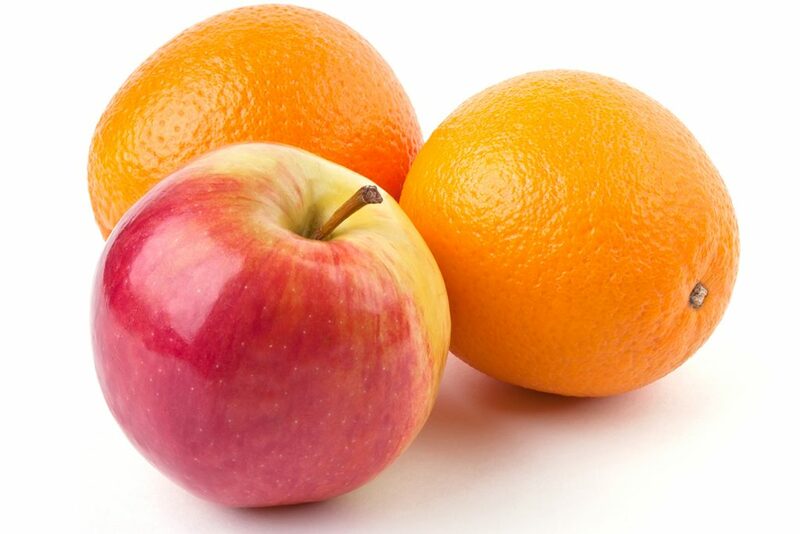 We’re talking two entirely different subjects, black and white, apples and oranges. Because there are only two sins. There are mine and there are yours.